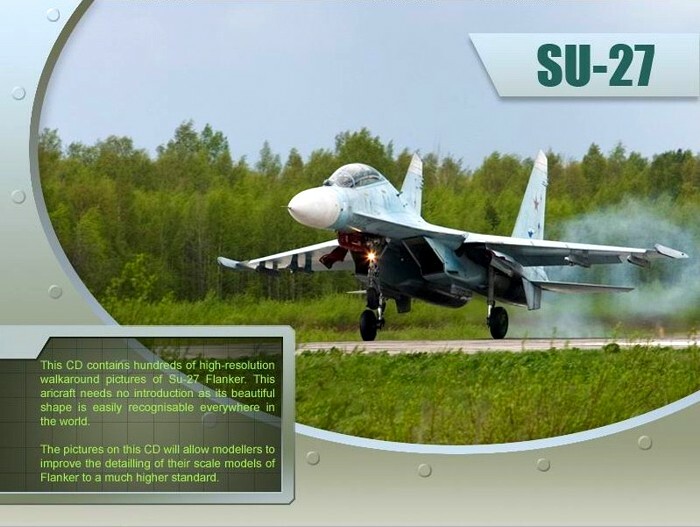 Advantages: 917 highly detailed photos of every aspect of the Su-27 Flanker; logically arranged by different parts of the aircraft; good quality and high resolution images; easy to use main menu. Disadvantages: No "slideshow" function (ie, each image must be individually opened and closed before the next can be viewed); need to scroll to view entire images. www.aircraftphoto.ru has released a DVD of reference photos showcasing the Sukhoi Su 27 Flanker. 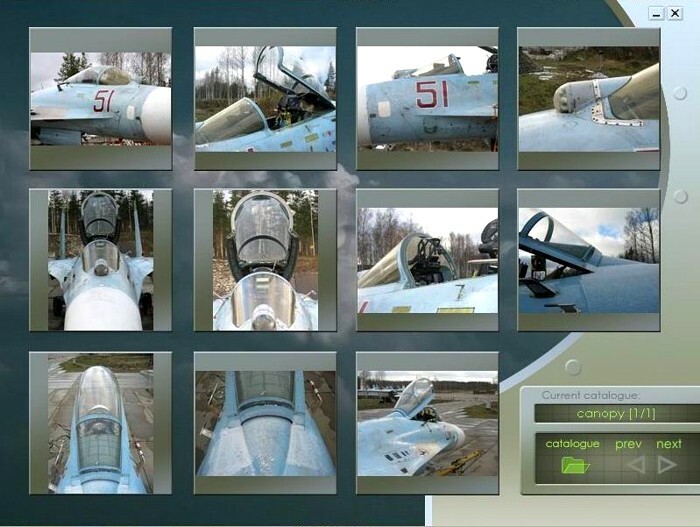 The single DVD-ROM contains a whopping 917 highly detailed photos of every aspect of the Flanker, including engines, cockpit, undercarriage, pylons, weapons and much more. 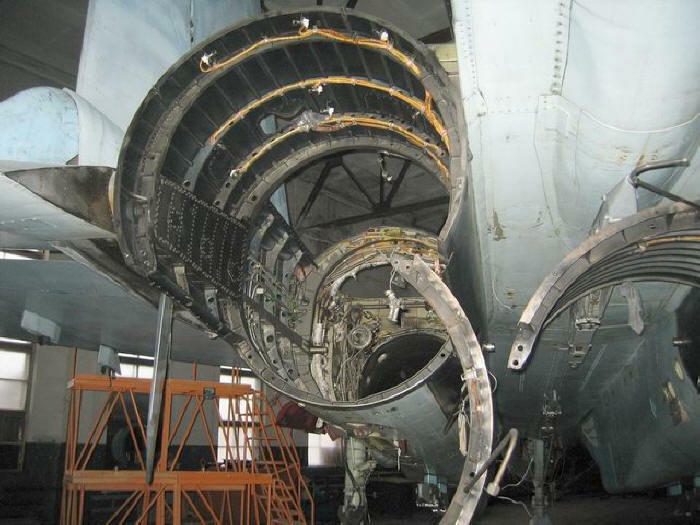 The main menu is logically organised by aircraft part (i.e. starting with general views, then engines, followed by canopy, cockpit etc). The sub-menus have multiple pages with thumbnail images. These pages are navigated with simple arrow "buttons". The photos are beautifully presented. They are sharp, well lit and detailed, and very relevant to modellers. The only real problem is the viewing format of the photos themselves. I use a 19" display at high resolution but, even so, many of the photos are too large to fit on my screen so I have to scroll to see the specific parts that I am interested in. There is no option to fit the images to the screen size. Another limitation is that every image must be opened and closed individually before the next photo can be viewed. A slideshow function, or even the ability to scroll through a filmstrip, would have been nice. By the way, the images are closed by hitting the "ESC" key, which will return you to the last sub-menu. Despite the functionality limitations of the format, this DVD will be an essential reference source for anyone building a Flanker model in 1/72, 1/48 or 1/32 scales. Thanks to Sergey from http://www.aircraftphoto.ru for the review sample.